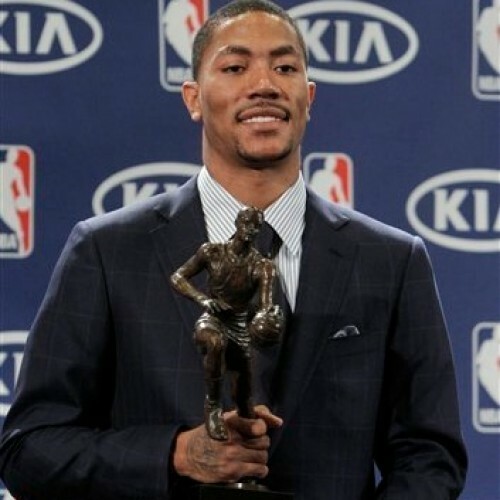 Derrick Rose, the Chicago Bull and NBA MVP, came out and placed all of the blame on the NBA owners for the lockout. Rose made it perfectly clear that the players should share none of the blame. So far, all of training camp, preseason, and even the first two weeks of the season have been canceled. Rose asserted that the owners are not really listening to the players and that none of the players proposals are being truly considered. The possibility of canceling the games through the highly popular Christmas Day games is already being discussed by Commissioner David Stern. With the success that not just the Chicago Bulls, but the entire league is beginning to experience, it is obvious why Rose and all of the others players want to get back on the court as soon as they can.